Anyone who’s been awaiting Martyrdöd’s pop covers album is going to be immensely disappointed by List. 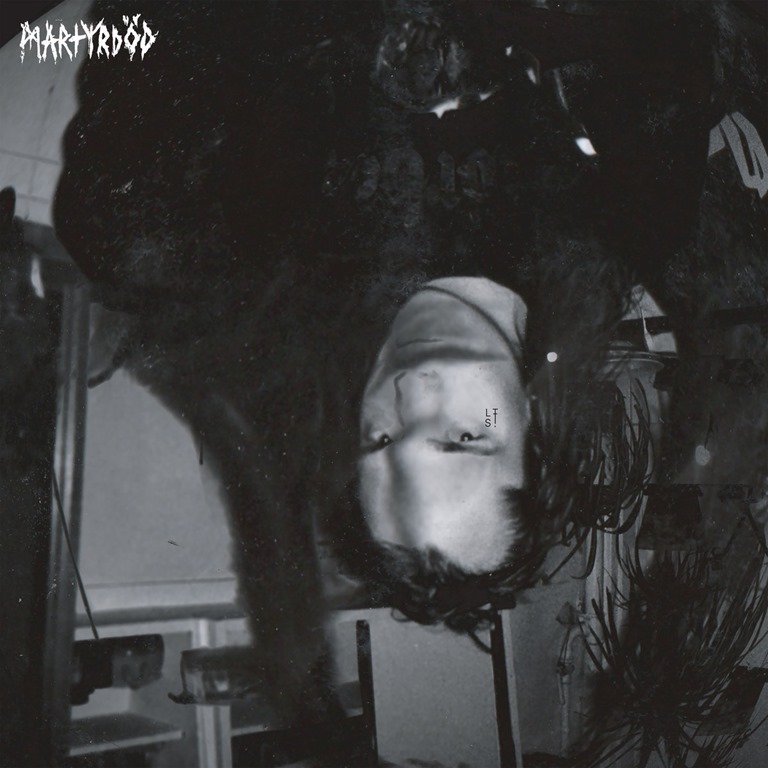 However, anyone else who’s on the market for a proper gnarly Martyrdöd album is likely to be happy enough with List. That said, it does mark a clear progression from previous outings. List is very much a more refined work, but of course, these things are relative. Every song still hits at three hundred miles an hour. The drums are still relentless, pounding. The bass is still a snarling throb, partly submerged beneath a messy mas of treble. It’s still as brutal as hell. But there’s a greater sense of focus, and the sound is clearer. The title track introduces an almost Celtic lead guitar motif and a huge sense of bombast to the full-throttle thrashabout that lies beneath It’s a remarkably structured, and, even more remarkably, melody-focused track, but the demonic vocal snarl is still ever-present and ever terrifying. ‘Över på ett stick’ slows things down and takes on an amost anthemic, stadium rock quality, before ‘Harmagedon’ brings things back to familiar, snarling, dark crust territory. ‘Drömtid’ goes all folk / Metallica by way of an interlude, but it is just an interlude: the barrage that is ‘Intervention’ proves once again that they’ve not got soft, but have simply developed their appreciation of dynamics, texture and range, and it’s reflected in ‘Intervention’, which exploits, if not loud / quiet dynamics, then loud / louder / punishing dynamics and with a degree of intricacy and detail that’s impressive on a technical scale. Rather than diminish the impact, it heightens it.